Much of the thought we put into financial planning and preparing for retirement is self-focused: How much do I need to retire? Am I saving enough? However, when we die, our survivors will have some important decisions to make about our finances. Putting our affairs in order now can make a difficult time for them a little less uncertain. The first step to putting your affairs in order is collecting all the assorted records, certificates and other paper work in a secure place. You’ll also want to write down names and phone numbers for any friends or business associates who could be helpful (like your attorney, accountant, financial planner, insurance agent or the executor of your will). Our form, Where My Assets Are (VO1848), can help your survivors find these important documents. Fill it out, then review it and update it regularly. You may not feel comfortable discussing death with your friends and loved ones. However, all the preparation in the world won’t do you any good if you keep your plans a secret. Once you’ve collected your files and put together a list, let your potential survivors know where it is. It’s important that they know where your assets and documents are. Review your finances with your loved ones, including your children. Make sure your beneficiaries understand that it can take up to 13 weeks between notification of your death and payment of any death benefit or the beginning of any continuing benefit (if you selected an option that provides a continuing benefit). Death benefits cannot be paid until we have a certified death certificate. Make sure we have correct addresses for your beneficiaries. Discuss your funeral and burial preferences, and let your family know about any arrangements you have already made. Work with an attorney to prepare a will or trust. Consider advance directives, such as a durable power of attorney, living will, health care proxy or do-not-resuscitate order. If you have minor children, be sure to name a guardian for them in the event of your death. If you have a child with a disability, it’s a good idea to consult a professional who can help you navigate complex Medicaid and Medicare rules. You may also want to consider the NY ABLE program. Finally, let your potential survivors know about our publication, Getting Your Affairs in Order and A Guide for Survivors. The second half is full of guidance on what to do and who to contact if a loved one dies. Content last revised April 24, 2019. This entry was posted in Members, Retirees and tagged Asset Checklist, Death Benefits, ERS, Getting your affairs in order, important documents, members, New York State and Local Retirement System, NYSLRS, PFRS, Power of Attorney, prepare, Retirees, survivors on April 24, 2019 by NYSLRS. 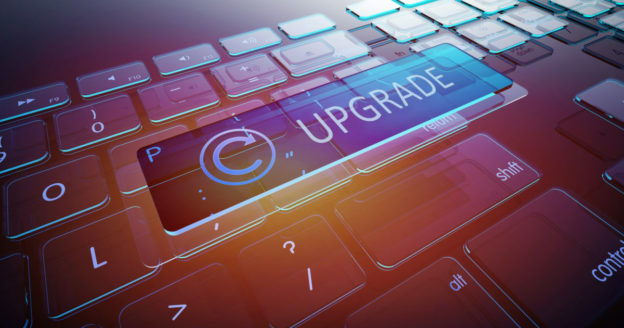 Today through mid-May 2019, NYSLRS is conducting a series of computer system upgrades to improve the services available to our customers. Retirement Online will be unavailable throughout the upgrade period. However, you will still be able to conduct business with NYSLRS by email, mail and phone. If you need to apply for a loan during the upgrade period, you can fill out a loan application and mail it to our office. Visit our Loans page for links to the applications and more information. If you need to update your beneficiaries, fill out the Designation of Beneficiary form (RS5127). If you mail it to us “Certified Mail — Return Receipt Requested,” we will consider it as filed on the date it was mailed. Your beneficiaries will be updated in our system shortly after the upgrade is completed. If you need to change your address, you can submit the new address by phone, email or mail. Your address will be updated in our system after the upgrade is completed. We will continue to process requests for income verification letters by email using our secure contact form or by fax at 518-473-5590. Tell us what information you need, and be sure to include your retirement or registration number, current address and daytime phone number (in case our customer service representatives have a question). Your monthly pension payments will not be affected. However, we will not be able to process any direct deposit changes during the upgrade. We expect to complete direct deposit change requests received in April in time for the end-of-June deposit and those received in May for the end-of-July deposit. For the latest information about the upgrade, please visit our Contact Us page. If you have any questions, please contact our Call Center at 1-866-805-0990 (518-474-7736 in the Albany, NY area), or email them using our secure contact form. Content last revised April 19, 2019. This entry was posted in General News, Members, Retirees and tagged computer system upgrade, Employees Retirement System, ERS, members, New York State and Local Retirement System, NYSLRS, PFRS, police and fire retirement system, Retirees, Retirement Online, system upgrades, upgrade on April 19, 2019 by NYSLRS. 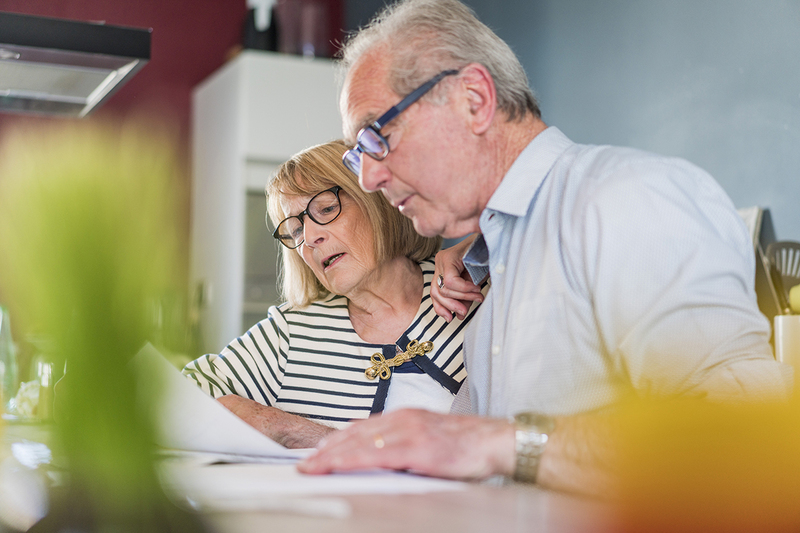 The NYSLRS Special Durable Power of Attorney form allows you to designate someone else to act on your behalf regarding retirement benefit transactions. The person you designate, referred to as an “agent,” could be your spouse, another family member or a trusted friend. Why is this important? Under normal circumstances, NYSLRS won’t release your benefit information to anyone else without your permission — even to your spouse. With a power of attorney (POA) on file, we would be able to discuss your benefits with the agent you appointed. The NYSLRS POA form is specific to retirement transactions and meets all New York State legal requirements. You may want to designate a power of attorney in case of emergency, hospitalization or unexpected illness, but you don’t have to wait until something happens before you file a NYSLRS POA form. What Can Your Agent Do? The NYSLRS form is for a “durable” POA, which means the person you designate can act for you if you become incapacitated. But the NYSLRS POA form only covers Retirement System transactions. It does not authorize your agent to make health care decisions for you or make changes to your Deferred Compensation plan. Your agent can get account-specific information about your benefits by phone, email or mail. Your agent can request copies of documents in your retirement file or update your address or phone number. If you are still an active member, your agent can also take out a NYSLRS loan or file a retirement application for you. 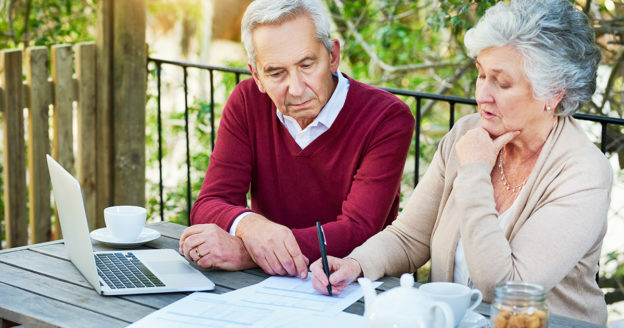 If you are retired, the agent can change the amount of taxes withheld from your pension. If you use NYSLRS POA form, and your agent is your spouse, domestic partner, parent or child, they will have “gifting authority.” That means they can direct deposit money into a joint bank account, designate or change your death benefit beneficiaries, or choose a retirement payment option that provides for a beneficiary after your death. If you wish to assign gifting authority to an agent who is not your spouse, domestic partner, parent or child, you must indicate that you want your agent to have the ability to designate him or herself as a beneficiary. This can be done in the “Modifications” section of the NYSLRS POA form. 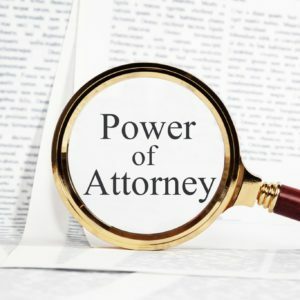 A power of attorney is a powerful document. Once you appoint someone, that person may act on your behalf with or without your consent. We strongly urge you to consult an attorney before you execute this document. You can also find information on the Power of Attorney page on our website. Content last revised April 17, 2019. This entry was posted in Members, Retirees and tagged beneficiary, ERS, members, New York State & Local Retirement System, NYSLRS, PFRS, PoA, POA form, Power of Attorney, Retirees, retirement benefit, retirement planning on April 17, 2019 by NYSLRS. Many financial experts believe that you will need 70 to 80 percent of your pre-retirement income to maintain your standard of living once you retire. For NYSLRS members, a financial plan in retirement is likely to include your NYSLRS pension and Social Security benefits. To supplement your plan, it makes sense to add personal savings to the mix. Contributing to a deferred compensation plan to provide another source of retirement income is an option you should consider. 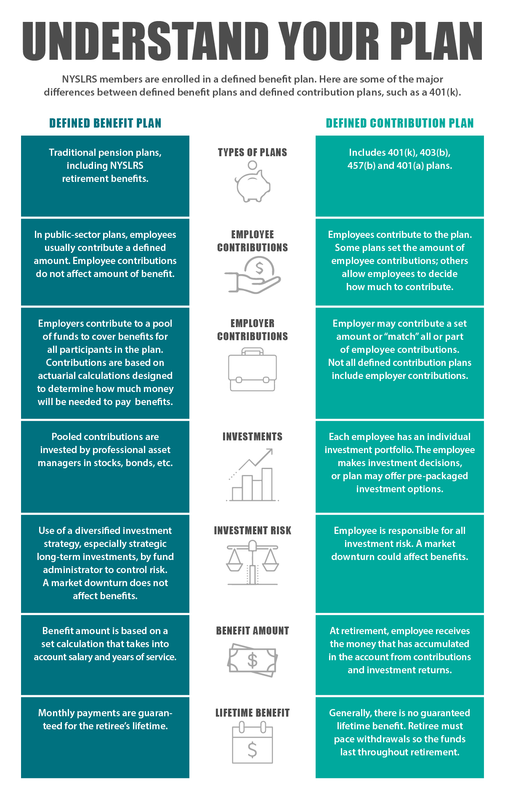 Deferred compensation plans are voluntary retirement savings plans like 401(k) or 403(b) plans, but designed and managed with public employees in mind. If you choose the traditional pre-tax option, the income you invest over the course of your career grows tax-deferred. That means you don’t pay State or federal tax on it until you begin collecting it in retirement. 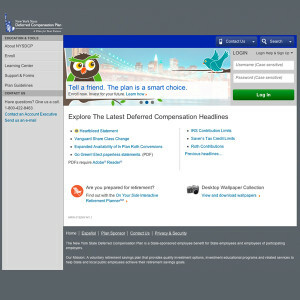 The New York State Deferred Compensation Plan (NYSDCP) is the 457(b) plan created for New York State employees and employees of other participating public employers in New York. Retirement-date fund. Mutual funds that automatically change investment strategies over time based on when you will turn 65. Do-it-yourself portfolio. Choose index mutual funds based on your investment strategy and tolerance for risk. Self-directed investment account. Transfer some of your plan balance to a brokerage account managed by an approved manager and pick and choose individual investments. If you work for a local government employer, please check with your human resources office or benefit administrator to learn what plans are available. What Does Deferred Compensation Mean For Me? Deferring income from your take home pay may mean less money to spend in the short-term, but you’re planning ahead for your financial future. You can enroll in a deferred compensation plan anytime — whether you’re approaching retirement or you just started working. Usually, the sooner you start saving, the better prepared you’ll be for retirement. There are many ways to save for retirement. You may want to consult a financial planner, accountant or attorney for help developing a plan that best meets your needs. Content last revised April 10, 2019. 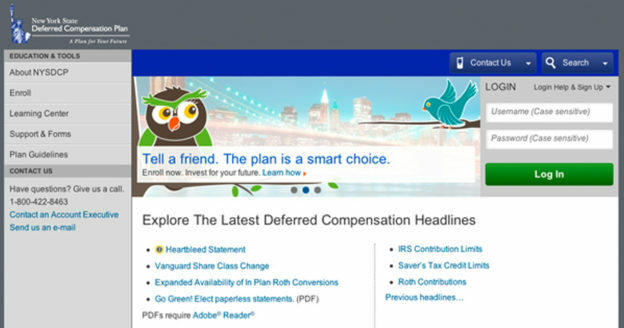 This entry was posted in General News, Members and tagged deferred compensation plan, members, New Members, New York State Deferred Compensation Plan, NYSDCP, NYSLRS, personal savings, retirement planning, Saving for Retirement, tax-deferred retirement savings, tax-deferred savings plan on April 10, 2019 by NYSLRS. Tier status is a major factor in determining your NYSLRS retirement benefits. 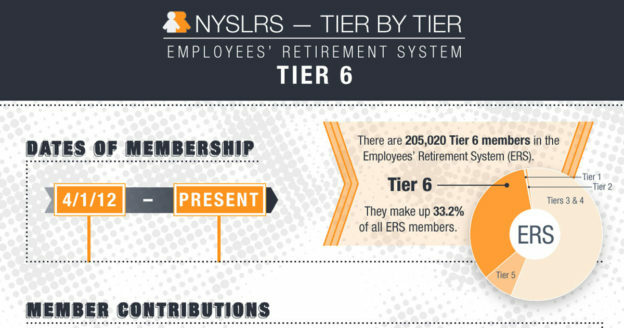 Employees’ Retirement System (ERS) members who joined NYSLRS on or after April 1, 2012, are in Tier 6. They have plenty of company. There were 205,020 ERS Tier 6 members as of March 31, 2018, making up one-third of ERS membership. ERS Tier 6 members contribute to the Retirement System based on their earnings, but the amount of their pensions will be determined by years of service and final average salary, not by the amount of their contributions. ERS Tier 6 members need ten years of service credit to become vested. 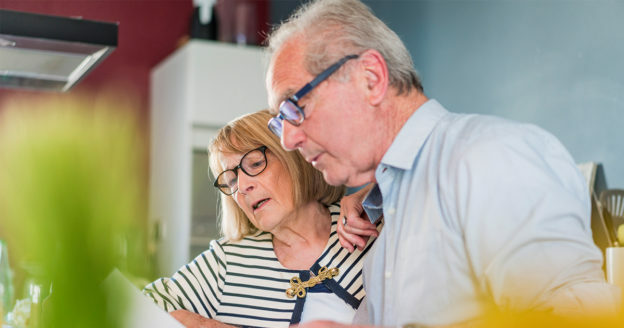 Once vested, they’re eligible for a lifetime pension benefit as early as age 55, but if they retire before the full retirement age of 63, their benefit will be reduced. Tier 6 correction officers, however, can retire with 25 years of service, regardless of age, without penalty. An ERS Tier 6 member’s final average salary is the average of their earnings in the five highest-paid consecutive years of employment. Earnings in any year included in the period cannot exceed the average earnings of the previous four years by more than 10 percent. Generally, if an ERS Tier 6 member retires with less than 20 years, the benefit is 1.66 percent of their final average salary for each year of service. If a member retires with exactly 20 years of service, the benefit is 1.75 percent of their final average salary for each year of service (35 percent of the member’s final average salary). If a member retires with more than 20 years of service, they receive 35 percent for the first 20 years, plus 2 percent for each additional year. For example, a member with 35 years of service can retire at 63 with a pension worth 65 percent of their final average salary. Content last revised April 3, 2019. This entry was posted in General News, Members and tagged benefits, Contributions, Employees Retirement System, ERS, Final average salary, members, membership, Membership Milestones, New York State & Local Retirement System, NYSLRS, retirement benefit, Service retirement benefit, Tier 6 on April 3, 2019 by NYSLRS. Calculating post-retirement expenses is crucial to retirement planning. For instance, predicting how much you will pay in taxes can be difficult, because your tax bill depends on your individual circumstances. Most retirees spend less on taxes than they did when they were working, largely because their incomes have gone down. But there are other reasons you may have a lighter tax burden after retirement. As a NYSLRS retiree, your pension will not be subject to New York State income tax. New York doesn’t tax Social Security benefits, either. You may also get a tax break on any distributions from retirement savings, such as deferred compensation, and benefits from a private-sector pension. Find out more on the Department of Taxation and Finance website. 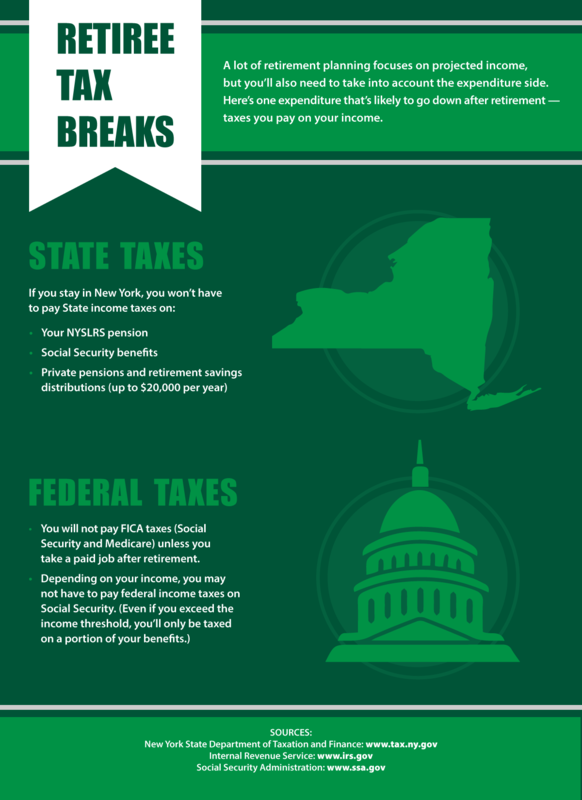 Be aware that you could lose these tax breaks if you move out of New York. Many states tax pensions, and some tax Social Security. For information on tax laws in other states, visit the website of the Retired Public Employees Association. Unfortunately, most of your retirement income will be subject to federal taxes, but there are some bright spots here. 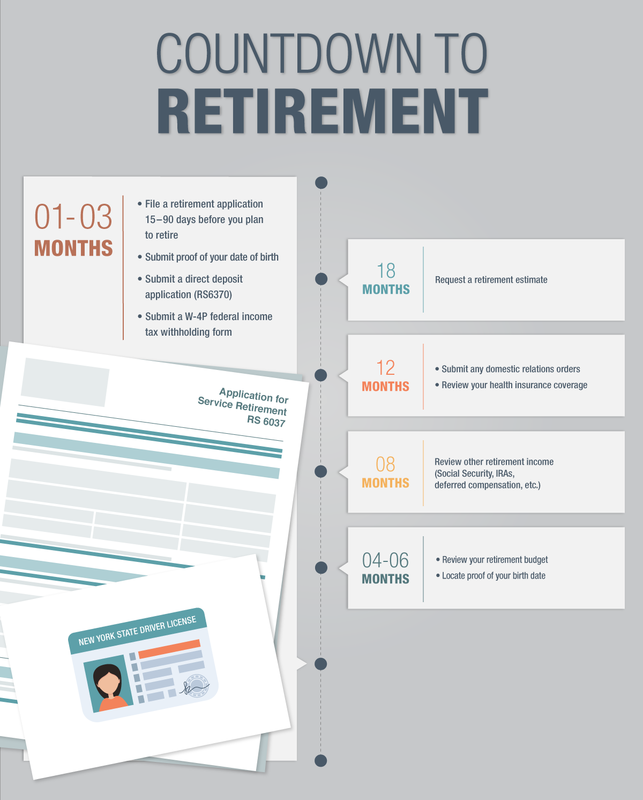 Throughout your working years, you’ve paid payroll taxes for Social Security and Medicare. For most workers, that’s 6.2 percent (Social Security) and 1.45 percent (Medicare) out of every paycheck. But Social Security and Medicare taxes are only withheld from earned income, such as wages. Pensions, Social Security benefits and retirement savings distributions are exempt. Of course, if you get a paying job after retirement, then Social Security and Medicare taxes will be deducted from that pay check. Once you turn 65, you may be able to claim a larger standard deduction on your federal tax return. For more information on the amounts of this deduction, please see the 2018 IRS Tax Map. To better understand how your retirement income will be taxed, it may be helpful to speak with a tax adviser. Content last revised April 22, 2019. This entry was posted in General News, Retirees and tagged Federal Taxes, New York State & Local Retirement System, NYSLRS, NYSLRS Retirees, Retirees, retirement, retirement income, retirement planning, State Taxes, Taxes on March 27, 2019 by NYSLRS. What is a Defined Benefit Plan? 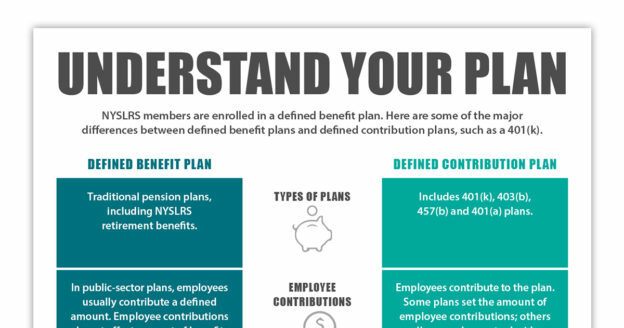 As a NYSLRS member, you are part of a defined benefit plan, also known as a traditional pension plan. Your pension is based on a preset formula that takes into account your salary and years of service. It will not be based on your individual contributions to the Retirement System. If you retire with a NYSLRS pension, you will receive a monthly pension payment for the rest of your life. Defined benefit plans are often confused with 401(k)-style retirement savings plans, which are defined contribution plans. With a defined contribution plan, the employer, employee or both make contributions to an individual retirement account, and the money in the account is invested. In most cases, it is the responsibility of the employee to make investment decisions, or the plan may offer pre-packaged investment options. At retirement, the employee will have an account that includes the accumulated value of contributions and investment returns, minus any fees. The amount of money the employee has at retirement is dependent on the investment returns of the individual account, so market downturns, especially near retirement, can affect the value of the benefit. The employee also can run the risk of outliving their savings. Include disability and death benefits. 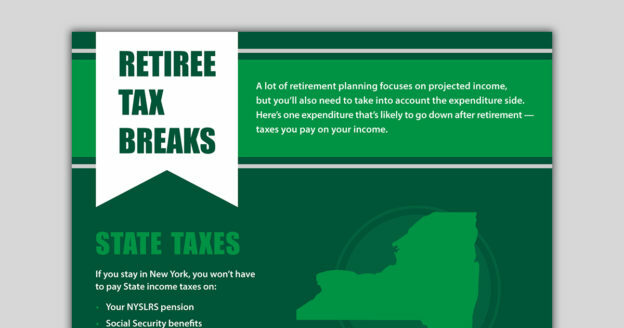 To find out details about your own NYSLRS plan, check your retirement plan booklet. You can find a copy on the Publications page of our website. Content last revised March 20, 2019. This entry was posted in General News, Members and tagged benefit plan, benefits, contribution plan, defined benefit, defined benefit plan, defined benefit plans, defined contribution, Defined Contribution Plans, ERS, know your benefits, lifetime benefit, members, New York State & Local Retirement System, NYSLRS, pension, Pension System, PFRS, retirement plan, retirement security on March 20, 2019 by NYSLRS. 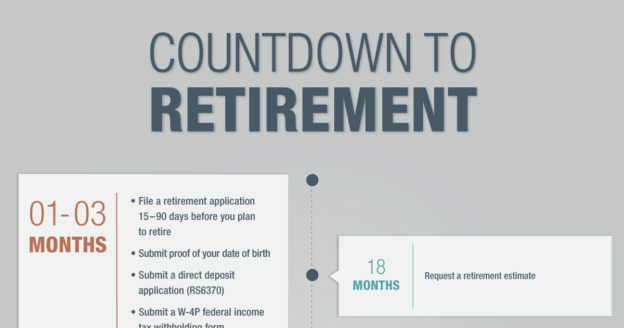 Once you decide to retire and begin preparing, the final months leading up to your retirement date go by quickly. Previously, we discussed the steps to take when you’re four to six months away from retirement. As we wrap up our Countdown to Retirement, let’s take a look at what you should be doing in the final three months. You need to file an Application for Service Retirement (RS6037) with us 15–90 days before your retirement date. You can download the form from our website or pick up a physical copy at one of our consultation sites. Make sure to fill out the application completely and have it notarized. If you send the form by “Certified Mail — Return Receipt Requested,” we will consider your application filed on the date it was mailed. Please don’t give your application to your employer; send it directly to NYSLRS. Use the W-4P form to decide how much you want withheld from your pension benefit for federal taxes. Use the Direct Deposit Enrollment Application (RS6370) to receive your pension benefit payments electronically, right in your bank account. Use the option election form to choose how you want your pension benefit paid and whether you would like to leave a lifetime pension to a beneficiary when you die. If you haven’t received an estimate, we will just send you the W-4P and Direct Deposit Enrollment Application forms. We will begin processing your estimate, and once it’s complete, we will send it to you along with an option election form. Select a payment option based on your most recent estimate. All of the options provide a monthly benefit for life, and some provide payments to a designated beneficiary when you die. You must file this form by the last day of the month in which you retire (unless otherwise notified). As your retirement date draws near, think about scheduling an appointment at one of our consultation sites. A consultation is not required, but our information representatives can answer any questions you have, help you complete the paperwork and notarize your retirement application. You can also contact us if you have questions. Content last revised March 13, 2019. This entry was posted in General News, Members and tagged Application for Service Retirement, consultation sites, Countdown to Retirement, direct deposit, Direct Deposit Enrollment, ERS, estimate, filing for retirement, final three months, Information is the Key, know your benefits, members, New York State & Local Retirement System, NYSLRS, option election, Option Election Form, Payment Option, pension payment option, PFRS, Preparing to Retire, retirement, retirement application, retirement planning, three months out, W-4P on March 13, 2019 by NYSLRS. 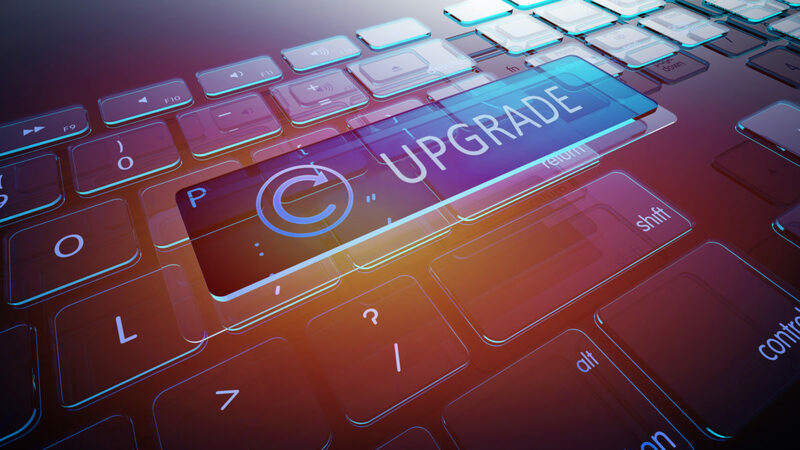 From April 19 through mid-May, NYSLRS will conduct a series of computer system upgrades to improve the services available to our customers. Throughout the upgrade period, you will be able to conduct business with NYSLRS by email, mail and phone, but not through Retirement Online. If you need to update your beneficiaries, fill out the Designation of Beneficiary form (RS5127). If you mail it to us “Certified Mail — Return Receipt Requested,” we will consider it as having been filed on the date it was mailed. Your beneficiaries will be updated in our system shortly after the upgrade is completed. We will continue to process requests for income verification letters promptly. Your monthly pension payments will not be affected. Content last revised April 16, 2019. This entry was posted in General News, Members, Retirees and tagged computer system upgrades, Employees Retirement System, ERS, members, New York State & Local Retirement System, NYSLRS, PFRS, police and fire retirement system, Retirees, Retirement Online, system upgrades, upgrade on March 6, 2019 by NYSLRS. If you are a NYSLRS retiree and received benefits in 2018, your Retiree Annual Statement (RAS) should be coming in the mail soon, if you haven’t received it already. The Retiree Annual Statement provides important information about your retirement account. You should keep your copy in a safe place. Your retirement number. To protect your privacy, use this number instead of your Social Security number when conducting business with NYSLRS. Your monthly benefit before taxes and deductions. The total amount of any cost-of-living adjustment (COLA). Federal tax withholding and other deductions taken from your pension, such as union dues. 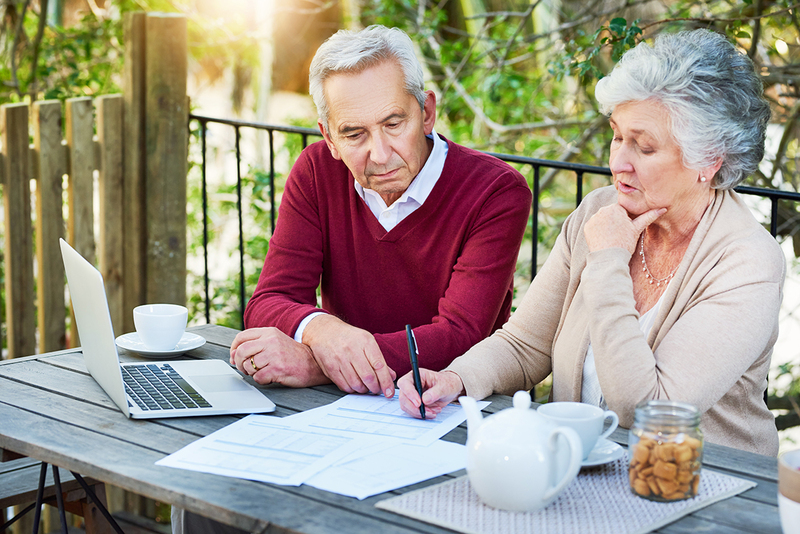 While your Retiree Annual Statement includes information about your benefit payments and tax withholding, it is not a tax document and should not be used for filing your federal income tax return. NYSLRS mailed 1099-R tax forms to retirees and beneficiaries in January. If you need a reprint of your 2018 1099-R to file your taxes, you can order one online. Reprints will be mailed to the address we have on file for you, so if you’ve moved recently, you should check to make sure your contact information is up-to-date before requesting a reprint. The easiest way to check and update your address is with Retirement Online, or you can contact us for help. News & Notes, our semiannual newsletter, will be included with your RAS. The newsletter will help you keep up with the latest news about NYSLRS and other topics of interest. Your RAS provides a snapshot of your NYSLRS account as of December 31, 2018, but you can get up-to-date information by signing in to Retirement Online. Retirement Online is also a convenient and safe way to conduct business with NYSLRS. If you don’t already have an account, you can learn more or register today. And when there is a change in your net benefit amount, NYSLRS will notify you by mail or email. Let us know how you would like to receive information from NYSLRS by choosing your correspondence preference via Retirement Online. Content last revised February 27, 2019. This entry was posted in Retirees and tagged benefit payments, benefits, COLA, Cost of Living Adjustment, federal tax withholding, health insurance premiums, Medicare credits, monthly benefit, net benefit, New York State & Local Retirement System, news & notes, NYSLRS, NYSLRS Retirees, pension, RAS, Retiree Annual Statement, Retirees, retirement, retirement number, Retirement Online on February 27, 2019 by NYSLRS. The New York State and Local Retirement System will use the email you provide to send blog post notifications. You can unsubscribe at any time by clicking the link in the footer of our emails.